I am starting a Quarterly Newsletter. It takes 5 seconds to sign up. On this website I like to give ideas for teaching the Bible and encouragement to believe the Bible. I'm not much of a sales woman when it comes to this blog, and I don't normally write posts with "You Should..." in the title. But I want the information on this blog to reach people. 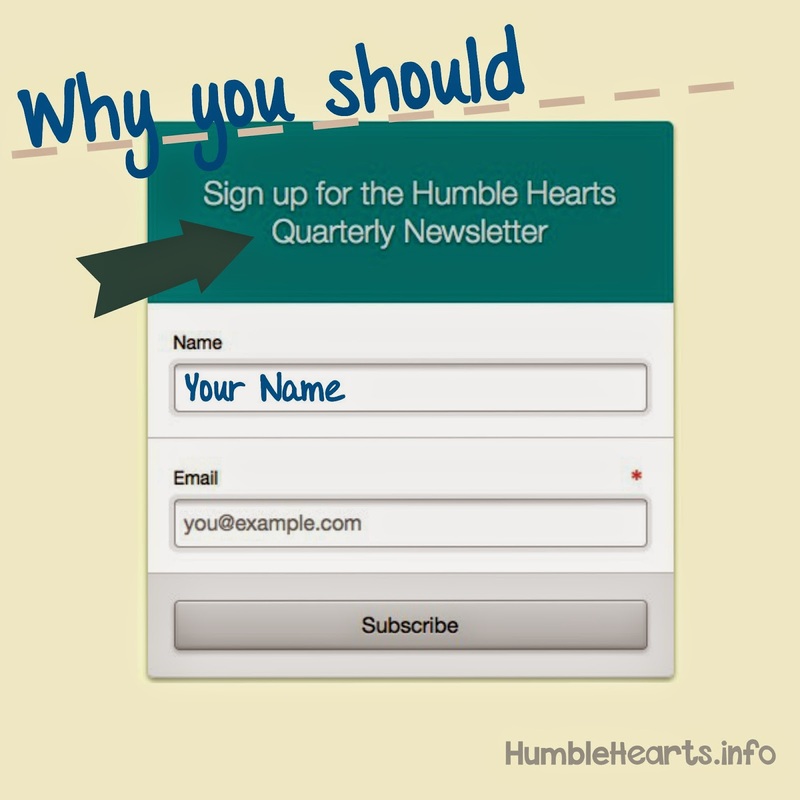 If you like the information on this blog, here are 5 reasons why you should sign up for the Quarterly Newsletter. 1. Each season you will be reminded of posts that will help with the upcoming months. For example, in the Spring you will be reminded of posts from previous years in the Spring that relate to the Resurrection. 3. Facebook and Pinterest are inconsistent with putting posts in your feed. This way you can make sure you don't miss anything on the blog. 5. Receive only 4 emails from the blog all year (Winter, Spring, Summer and Fall). Take 5 seconds to sign up for the newsletter here.